Uber Technologies is planning on selling around USD 10 Billion worth of stock in its initial public offering. Uber is also expected to release its registration of the offering on Thursday, according to CNBC, citing sources familiar with the matter. 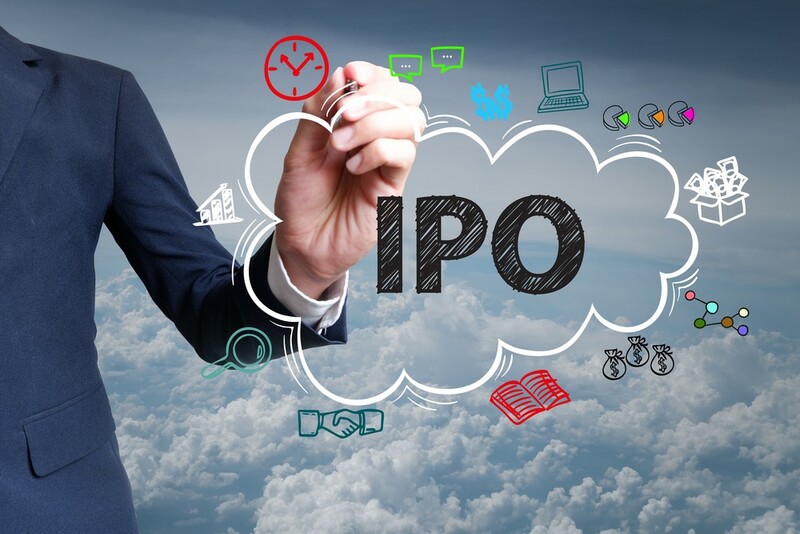 At Uber’s current valuation, this would be one of the biggest technology IPOs since Chinese e-commerce giant Alibaba (NYSE: BABA) back in 2014. Uber is seeking a valuation of around USD 90 Billion to USD 100 Billion, influenced by the poor performance of its rival Lyft (NASDAQ: LYFT), the sources said. Investment bankers have noted that Uber’s valuation could be as high as USD 120 Billion. Lyft had a shaky start following its IPO launch in late March. The Company listed its shares at USD 72 per share on the Nasdaq Exchange. However, as of late Thursday afternoon, Lyft shares were trading at USD 62.11 per share, a 13.7% decline since its IPO. Uber’s most recent valuation was set at USD 76 Billion in a private fundraising round. Despite the large valuation, Lyft and Uber both struggle to profit. The sources said that most of the shares will be issued by Uber, while a smaller portion of it would be owned by Uber investors cashing out. Uber is also expected to kick off its investor roadshow during the week of April 29th, which will put it on track to price its IPO and begin trading on the New York Stock Exchange in early May, the sources said. Uber is a major international ride hailing service with operations in over 70 countries. In addition to its ride service, Uber also offers bike and scooter rentals, freight hauling, food delivery, and even a self-driving division. Uber Chief Executive Officer Dara Khosrowshahi was tasked with difficult challenges over the past few years. Uber was involved in various scandals such as sexual harassment and unethical business practices under the reign of previous Chief Executive Officer Travis Kalanick. Once Khosrowshahi took over, he promised investors to reshape the Company and eventually list it shares publicly. Last year, Uber reported revenue of USD 11.3 Billion, while gross bookings from rides was USD 50 Billion. However, Uber lost USD 3.3 Billion that year, excluding gains from the sale of its overseas units in Russia and Southeast Asia. that is huge, I know they are the largest ride hailing service, but $10 Billion?? ?